Each year BBC Countryfile Magazine gives us all the opportunity to celebrate the best of the British countryside by voting in their annual awards. There are ten categories to choose from including Best National Park, Britain’s Best Landmark and even Best Pub. Let’s take a look at some of the places that are of special interest to us here at Mickledore then we’ll tell you how you can get involved yourself. North Yorkshire is among those shortlisted for Best Holiday Destination and we couldn’t be happier. It’s an absolutely stunning part of the country, a walker’s paradise. 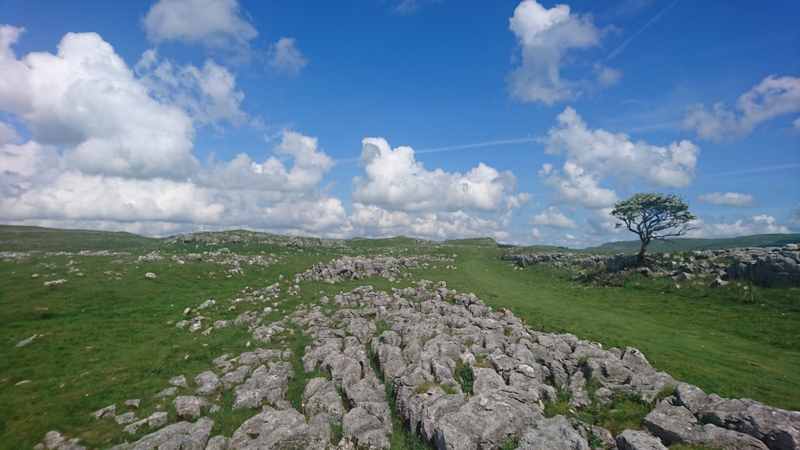 Alfred Wainwright’s classic Coast to Coast arrives in from Cumbria and we have a further three walking holidays, the Dales Way, the Herriot Way and Lady Anne’s Way. We’re keeping our fingers crossed for North Yorkshire. Two national parks very dear to us are among the five shortlisted in this category. 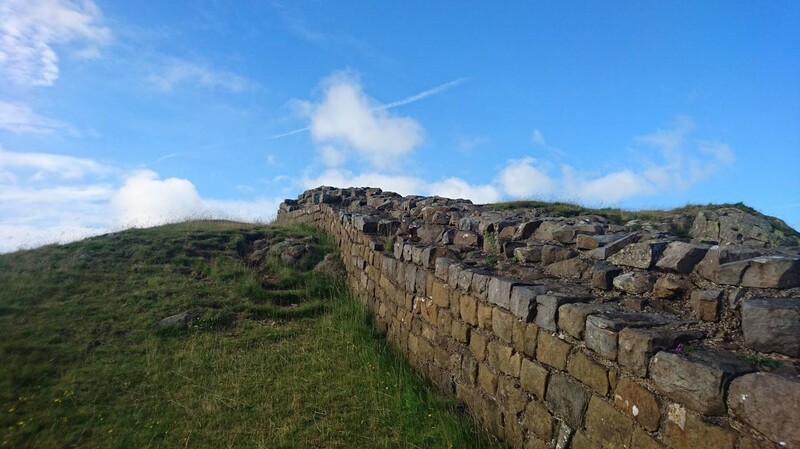 In addition to being one of three parks visited on the Coast to Coast, the North York Moors National Park is home to the Cleveland Way. 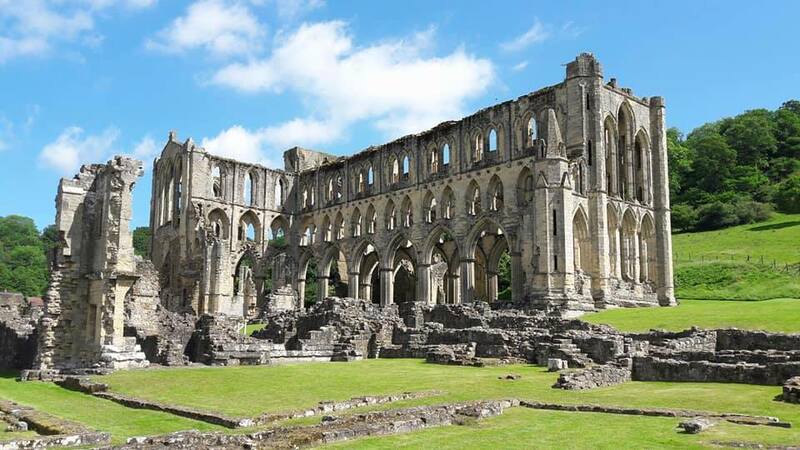 Rievaulx Abbey, picture above, being one of the many highlights. 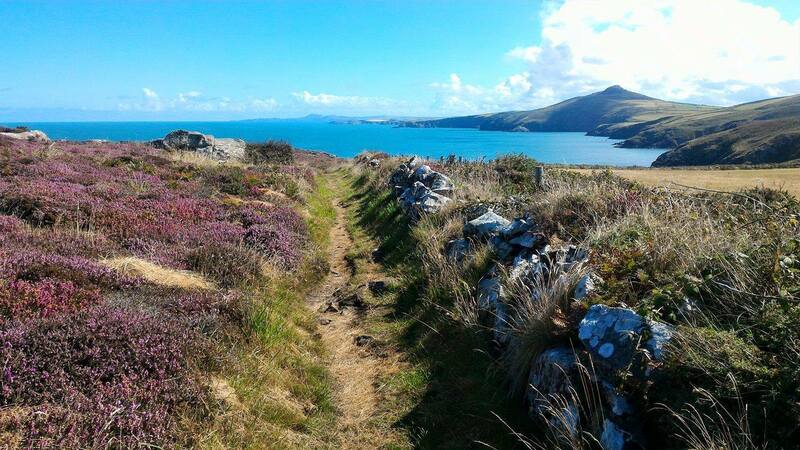 Up against the North York Moors is the Pembrokeshire Coast National Park home to easily one of our most popular holidays, the Pembrokeshire Coast Path. The image above was taken by our client Erika Scantamburlo in August 2017 as she walked from Whitesands Beach to Trefin. Beautiful, isn’t it? Two of the five shortlisted in the category of Britain’s Best Landmark will no doubt be very familiar to many of you. 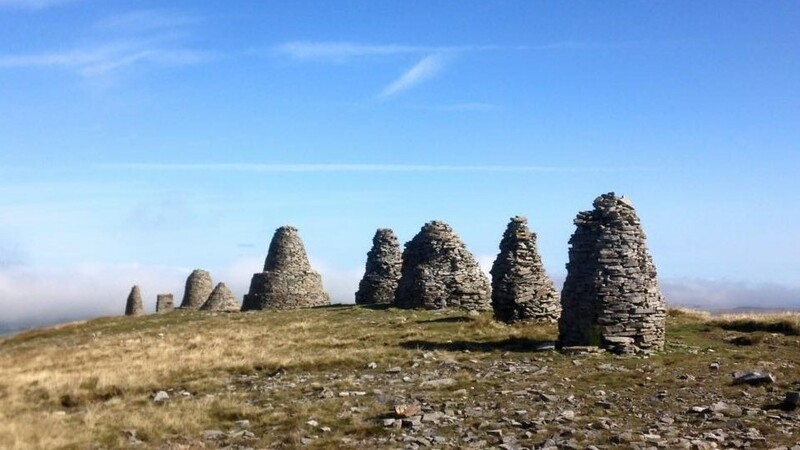 Nine Standards Rigg sits on the edge of the Yorkshire Dales National Park on the North Pennines overlooking the town of Kirkby Stephen. It is a much loved landmark on Alfred Wainwright’s Coast to Coast. One theory on their origin, suggests the large stone cairns were first constructed by the Roman army to resemble troops from a distance. Our interest in the awards extends way beyond those shortlisted that are directly related to our work here at Mickledore. After all our love of the countryside around us isn’t limited to walking. It is difficult however to look at the categories and not have favourites. In the Best Beach category for instance we have one eye on Cefn Sidan, at Carmarthenshire. Cartmel here in Cumbria and Ingleton in North Yorkshire both hold appeal to us in the Best Village category and the Gertrude Jekyll Garden, on the Holy Island of Lindisfarne gets our vote for Best Garden. Best Pub is always hotly contested and it’s a really strong field once again. I myself have enjoyed fine ale and food in the Clachaig Inn at Glencoe on several occasions so I’ll be interested to see the outcome there. 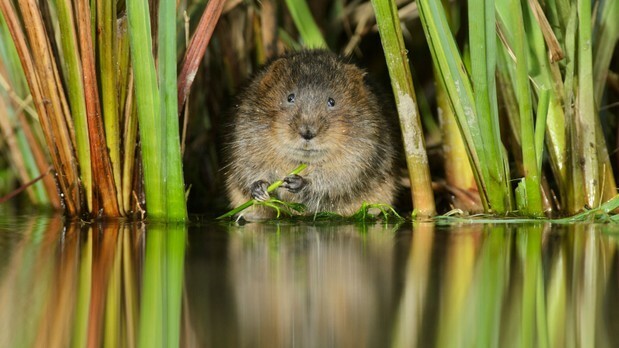 The awards recognise a lot of good work done each year and that’s abundantly clear in both the Best Nature Reserve and Wildlife Success categories..Finally, the Reader Photo of the Year category comprises eleven stunning images which had won Reader Photo of the Month in 2018. Click Here to view the shortlist from each category. Simply Click Here to vote for your favourites. Voting closes at 23:59pm on 17th February. Enjoy!